Dubbed as the most popular stop on the Trans-Siberian Railway, Irkutsk is one of the oldest cities in Russia and is considered as the de facto capital of Eastern Siberia. If you ever find yourself on the Trans-Siberian, exploring the city should never be excluded in your itinerary as it’s the journey nearly everyone wants to do. 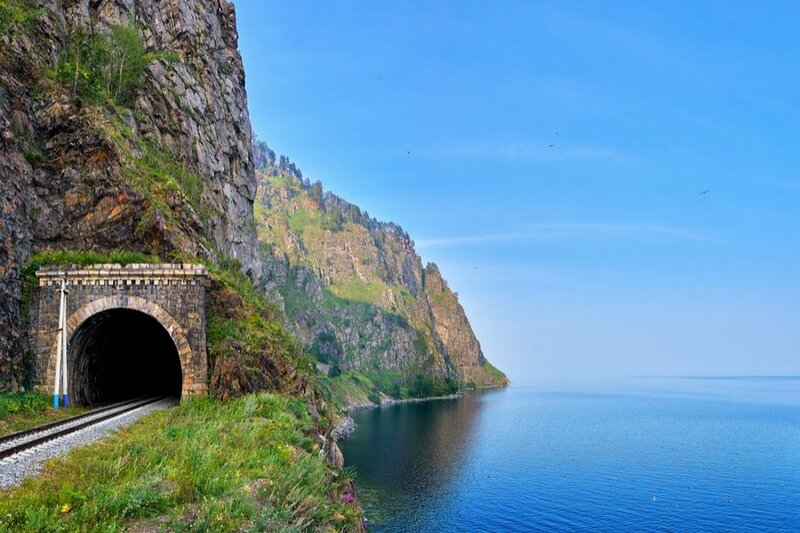 Not only the city will give you opportunity to see its historic attractions, you would also have access to Lake Baikal, which is only about 70 kilometers away. Our 3-day suggested itinerary is designed to show you the best the city has to offer and what are the things you can accomplish. Depending on your interests and travel priorities, you can certainly mix and match destinations, activities, and attractions to create your own itinerary. 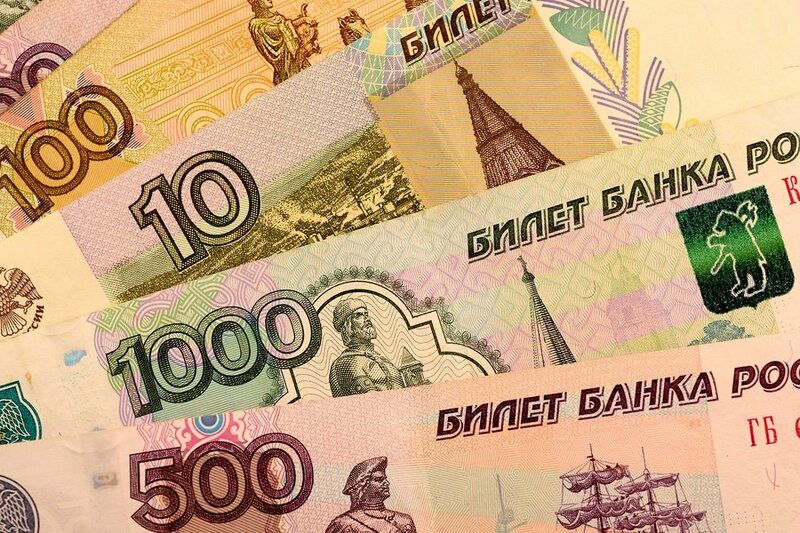 Currency exchange – Irkutsk uses the Russian Ruble. Exchanging money is easy and follows the same standard to elsewhere in Asia. You can exchange currency at the local banks and money changers throughout the city. ATMs are plentiful and most of them accepting international credit, and debit cards, so it’s easy to withdraw your money in RUB. Credits cards are commonly accepted in most mid-range and high-end restaurants and hotels. Food and water safety – The food safety standards in Russia are quite different than those in the states and other European countries. Tap water is not safe to drink in Russia. Moscow and Saint Petersburg offer a huge variety of cuisine, but be sure to avoid certain things in order to ensure a safe travel experience. Stay away from unlabeled vodka or what they call ‘Samogon’ as these are extremely dangerous. When eating out, avoid street foods or look for a street food vendor serving many customers. Also, to avoid dietary problems while traveling, purchase and drink only bottled water. Vaccines and Medical Emergencies – Before the trip, make sure you are up-to-date on routine vaccines for Hepatitis A, Hepatitis B, Rabies and flu. Pack some medications for fever, allergy and diarrhea. Having these items on hand will save you a lot of trouble. When to go – Going off season does not guarantee more time to visit the best places. Even if you don’t mind the extreme temperature of the winter, the days are short for sightseeing which means palaces and museum hours are limited. Most tourists visits Russia from mid- May to mid-September because of longer days and shorter nights, but that would entail higher prices and obviously more crowded sites. It is best to visit before the peak season begins meaning late April to early May. Where to stay – Accommodation options in the city are diverse, with something for every level of comfort and budget. Most of the best hotels in Irkutsk are decorated with intricate Siberian style architecture and design. There is also a range of budget places to stay in for as low as $6 per night. If you are going to follow our suggested itinerary, we recommend hotel options in the town center, since all of the main sights are so close to each other and can be easily reached on foot. Getting around – Getting around Irkutsk is pretty easy since it is very well-connected by local bus systems. These are great options because they are cheap and frequent. In addition to local buses, regular taxis are another great option. Taxis normally don’t use meters, so make sure to negotiate the fare before entering. If you prefer to walk or bike around the city, please be careful when crossing the roads as the number of cars in Irkutsk have increased, which led to some reckless driving. Today starts your adventure to Irkutsk! Depending on your time of arrival, you can either take it easy and soak up the atmosphere in the city or take in some attractions. Irkutsk, the de facto capital of Eastern Siberia, is a small city which can be explored easily within a day. Make sure to drop by the Tourist Information Office to get printed maps, bus schedules and tour recommendations. Check into your preferred accommodation and grab some breakfast before your self-guided tour. 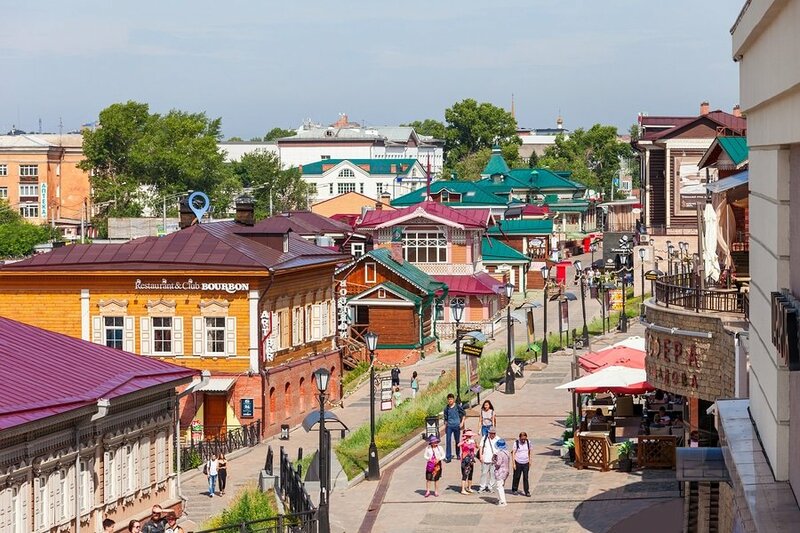 There is no better way to get to know Irkutsk than taking a walk at 130 Kvartal, the center of the city. Some people might say it is not authentic because it was created to reflect a center filled with Siberian-style architecture using wooden buildings transported from other places and some replicas. Nonetheless, 130 Kvartal is a pleasant place for strolling. It’s packed with many restaurants and cafes, museums and a shopping mall. In this area, you’ll also see a mythical beast sculpture (Siberians call it “babr”), the city’s symbol. Make a quick stop at the Monument to the Founder of Irkutsk, which was unveiled on September 14, 2011. It was constructed to celebrate the city’s 350 years anniversary. 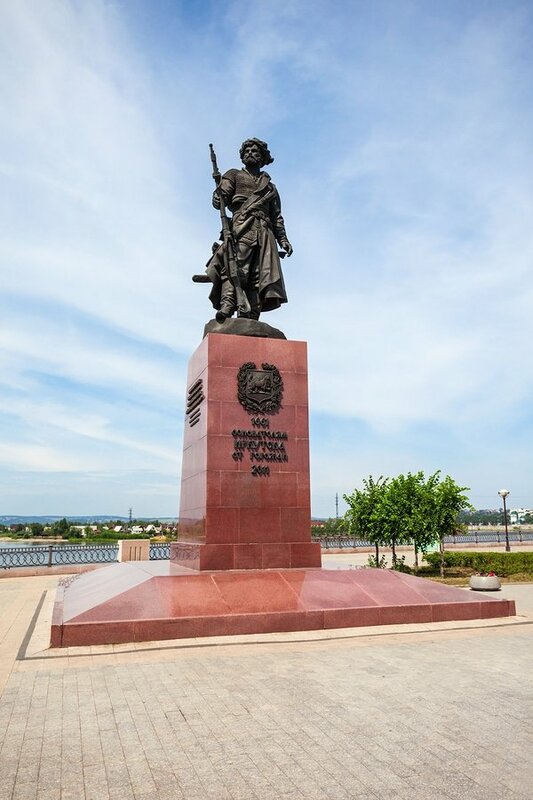 You may also head to the Monument to Admiral Alexander Kolchak, a statue built in honor of Admiral Alexander Kolchak, one of the most famous leaders of the Imperial Russian Navy. Next is Irkutsk Regional Memorial Decembrists Museum. This is a relevant and educational stop to create basic understanding of the city’s history and cultural heritage, particularly the life of the Decembrist in Western Siberia. The museum consists of two memorial manors – the Volkonsky Manor and Trubetkoy Manor. Russians typically have breakfast at seven or eight in the morning. The usual Russian breakfast includes hot tea or coffee, sandwiches with cheese or sausage, eggs, pancakes and porridge. Make sure to eat enough as you’ll embark on a trip to one of the most famous destinations along the Trans-Siberian –The Great Baikal Trail. You may join a Full day or multi-day hiking trips offered by reputable travel companies. 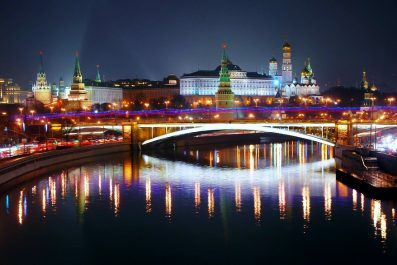 Tour agencies in Russia or online travel agencies can arrange your tour before your arrival. Meet up with your tour guide in the morning, so you could get into the eastern part of Baikal Lake as early as possible. Trekking the Baikal Lake is also possible for solo travelers during summer months. The trail begins at the eastern part of Baikal Lake, where there is a designated path for hikers. Before you hike the trail, assess your physical condition, tell someone your plans, wear safety gears, pack a trail map, whistle and first aid kit and don’t forget food and water. 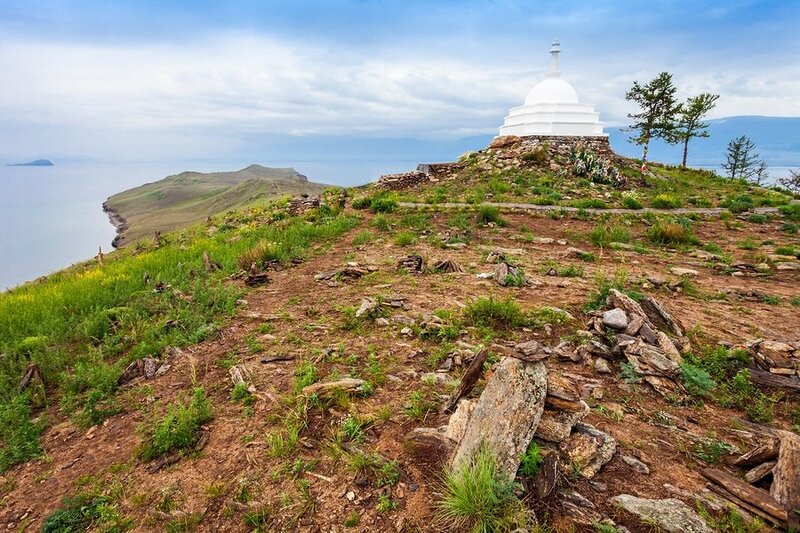 Be a responsible hiker to enjoy the Great Baikal Trail. On your last day, you can decide where to go that should be tailored to your specific interests. If you decide to stay the night in the Lake Baikal area, then you can explore other attractions like Irkutskiy Nerpinary and Baikal Limnological Museum. If you went back to Irkutsk on day 2, then you may explore the other attractions that you might have missed on day 1. 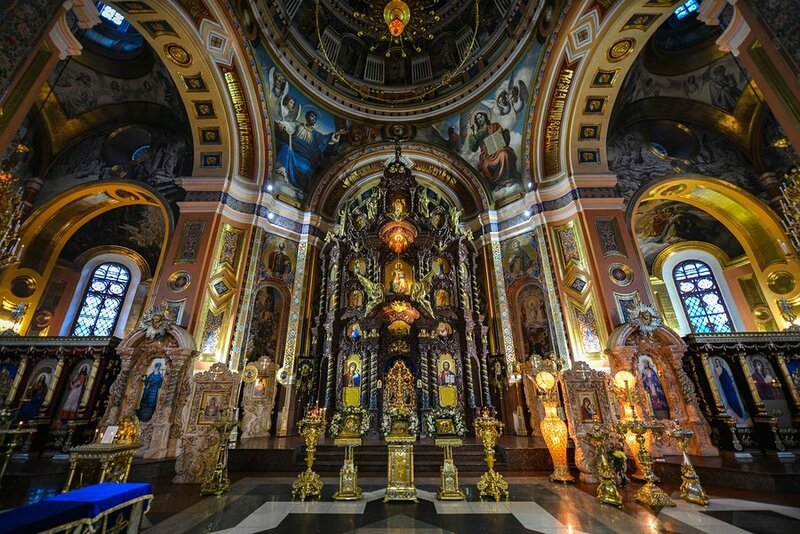 You may visit the Irkutsk Academic Drama Theater, Cathedral of the Epiphany, Cathedral of the Kazan Icon of the Mother of God and Znamensky Monastery. Have you been to Irkutsk or anywhere else in Russia? Do you have any tips or suggestions to share? If so, you can leave your comments below.